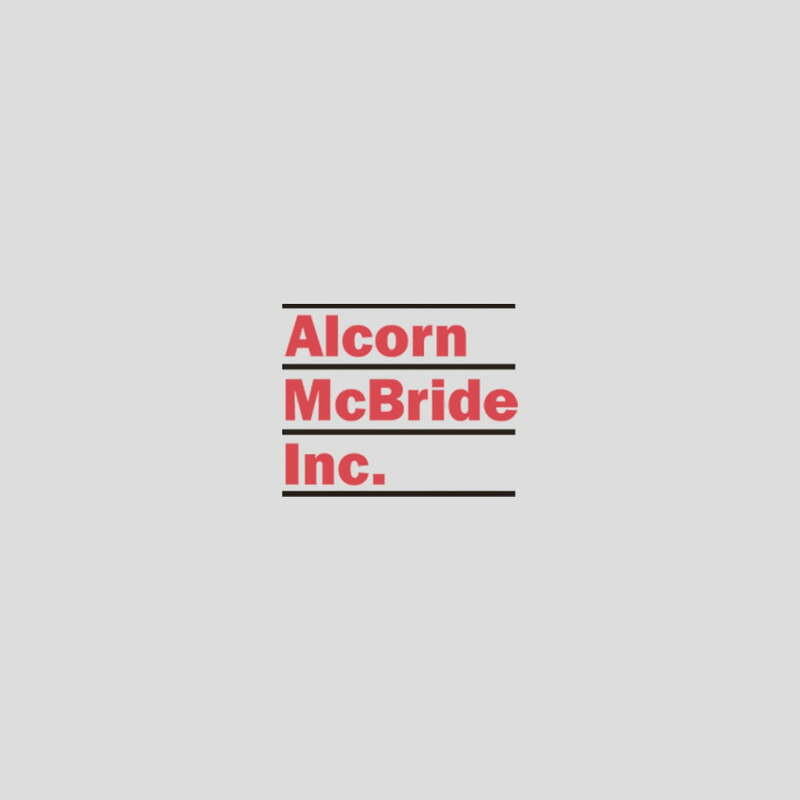 Join us for Alcorn McBride Control Training! This in-person class focuses on V Series Controllers, WinScript Live, Timeline and Touch. There is no charge to attend. For more info please contact Loren: 407-296-5800 x 5497 or loren@alcorn.com. If you’re ready to sign-up, just click “Enroll” and enter your info to be added to this class. Enroll!